Be empowered through my struggles. My stories pour my strength into you. Library – Read. Copy. Share. With everything else. . .
April 9, 2018 DormaLeave a Comment on NEVER FIT IN! One Bad Decision Put Me In Hell. One Good Decision Got Me Out! 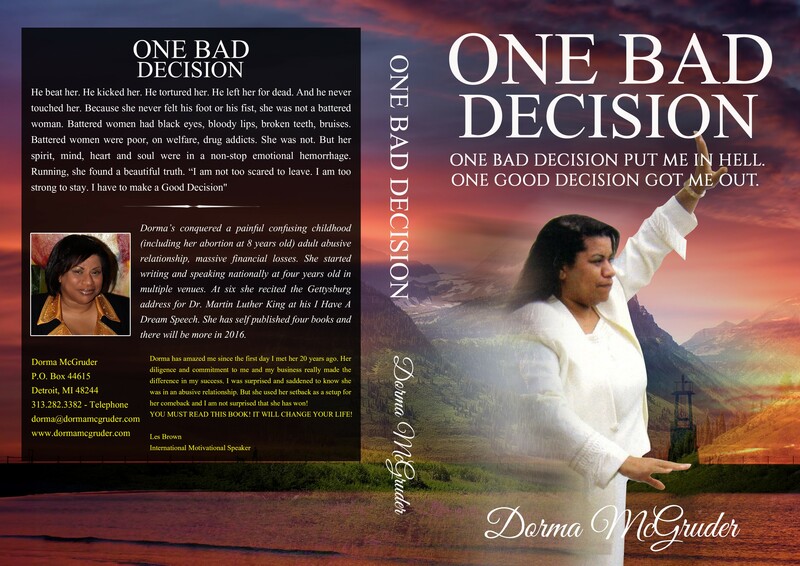 Dorma McGruder lives a lifetime love of words, writing and speaking, whether telling her story or the story of another. After suffering and praying in silence, conquering a 10-year abusive relationship, Dorma McGruder put pen to paper, fingers to keyboard, and voice to microphone to remind others that they are not alone. Sharing parts of her life and helping others express theirs, gives them power to overcome the impossible! 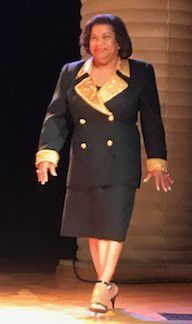 After 50 years she continues to comfort, strengthen, lift, encourage and teach others by writing and speaking about what she has gained, lost, struggled with and won – through her poetry, articles, stories and continued book publishing. Her father was a United States Marine serving in the Korean War. Her mother was a Registered Nurse receiving her Nursing license in impossible times. Both were avid readers and showed her the power of reading and writing words. Her heart and writing remain focused on helping others reveal, unwrap and use the power and authority that is inside of them. Whether they need to heal, change or listen, Dorma’s pen stays ready. One Million Seconds – Secret Bleeding – Fire Faith & Favor – What If? Dorma’s love for writing and storytelling brings academicians, clergy, and more to read and listen before groups of 10 to 100,000. The perfect storms of life wrapped in Dorma’s determination to keep writing have been the masterpieces of her love for people. No matter where she is, she always has a pen and paper. She spends time loving her words and they love her.